Preparing to move into a new home? Make sure you’re not investing in a fixer-upper by mistake. Ladd Home Inspections LLC offers reliable home inspection services that will give you a clearer idea of your chosen property’s condition. 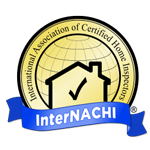 Our InterNACHI-certified home inspector previously worked in the construction trade and knows what to look for when it comes to structural integrity. He’ll go over every inch of your dwelling thoroughly and compile a detailed report on the home’s structure and systems. Make sure your new home is safe and sound—call Ladd Home Inspections at 772-834-3956. Once our home inspector has completed his review of the property, you’ll receive an in-depth report on his findings within 24 hours. Learn more by reaching out to Ladd Home Inspections LLC. Need a home inspection? We can help. If you’d like to look us up, our home inspector license number is 7955. 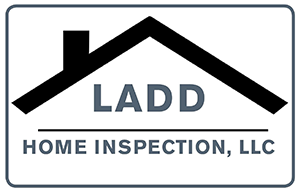 Call today to schedule an appointment with Ladd Home Inspections LLC.